This week, another major retailer has decided to make a home in Jacksonville. 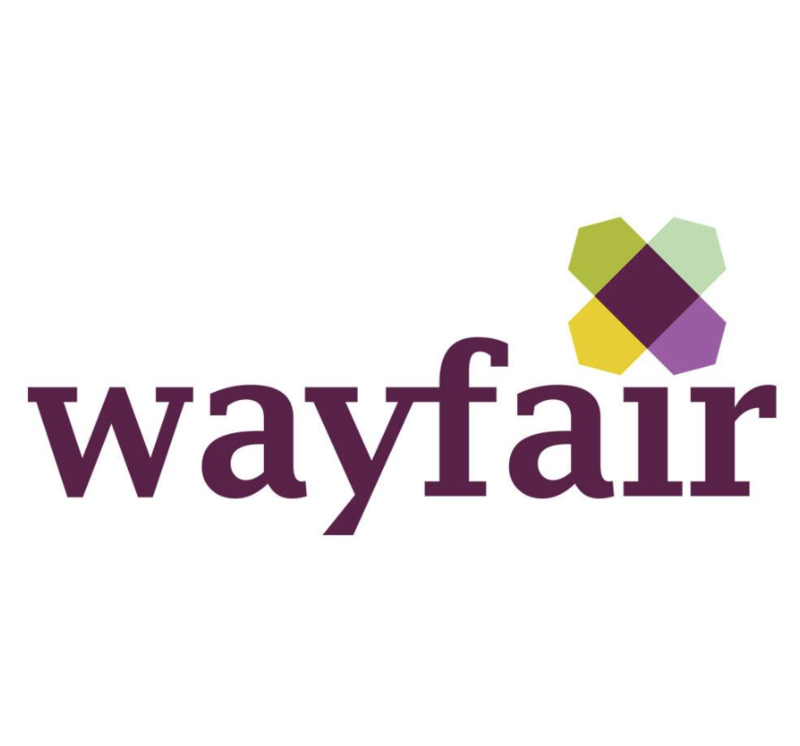 Online furniture retailer, Wayfair, will open a 1 million-square-foot warehouse and distribution facility that will employ 250 workers at an average annual wage of $33,000 by the end of 2021. 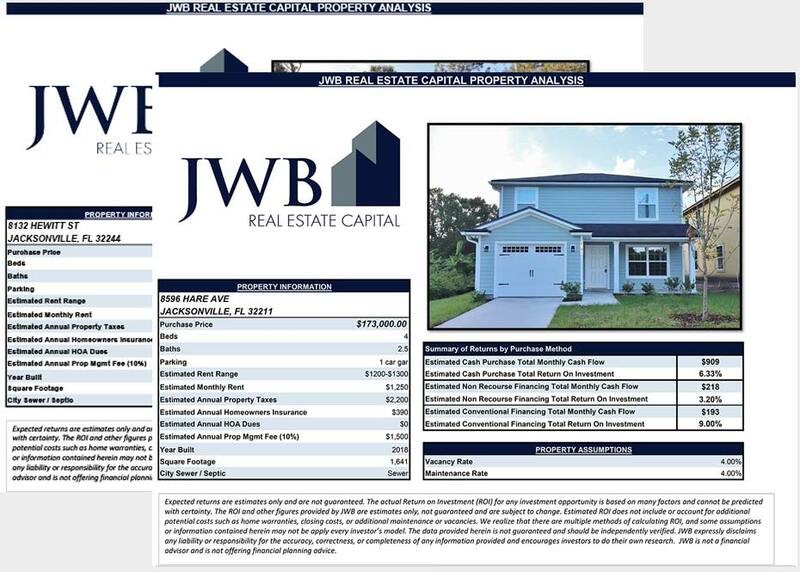 The distribution facility will be located just a few miles from one of JWB’s four main neighborhoods for cash flow so this will continue to drive our local economy and provide the types of jobs that make our passive income rental property investments flourish.